A United Kingdom - 3 Stars. David Oyelowo and Rosamund Pike add dignity to the story of an interracial couple whose marriage caused an international fury. Land of Mine - 3 Stars. Oscar-nominated story of German POWs in Norway, forced to search for mines planted on the beach. Tension-filled. 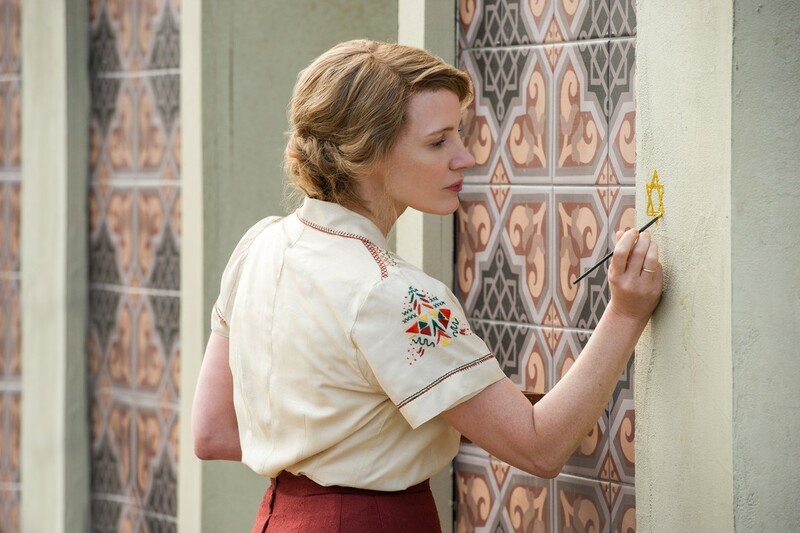 Best New Opening > The Zookeeper's Wife - 2 Stars. A Warsaw family uses their zoo to protect Jewish refugees during the Nazi reign. Falls short of better Holocaust stories. Arrival - 2 Stars. Space Aliens have a message for us, and only Amy Adams can hear it. Wonderful effects, but a head-scratching plot.